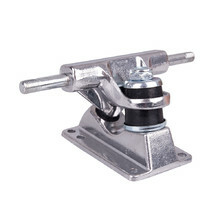 Trucks are the key to good riding attributes of your penny board. 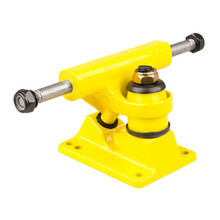 They have to be able to endure rough terrain or impacts, which is why they are made of durable, yet light alloys. 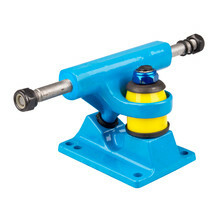 Wheels and bearings are attached to the trucks. 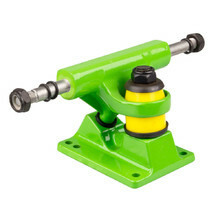 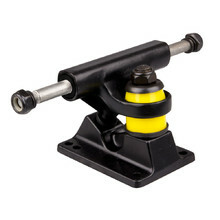 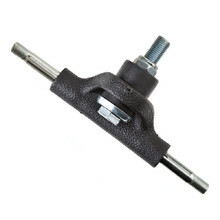 Alu truck for skateboard WORKER 3.25"